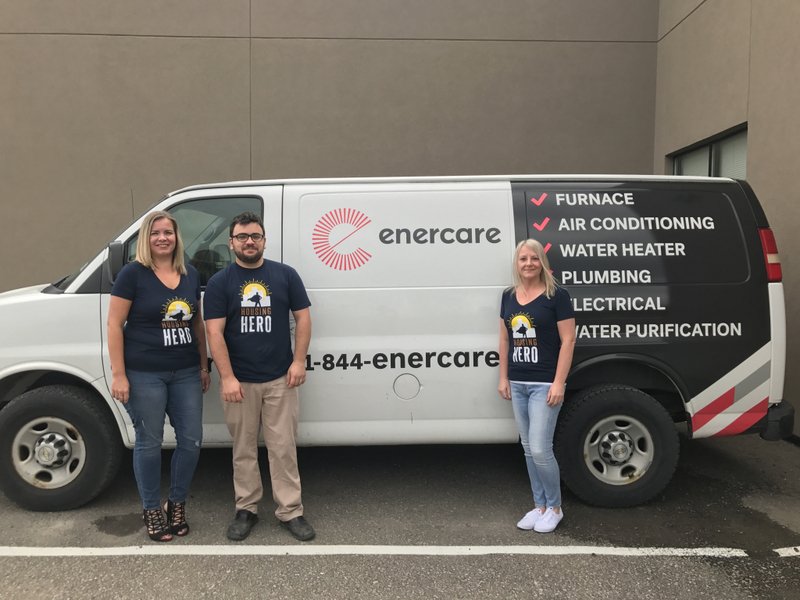 Tammy and Melissa both work for Enercare’s Golden Horseshoe location. 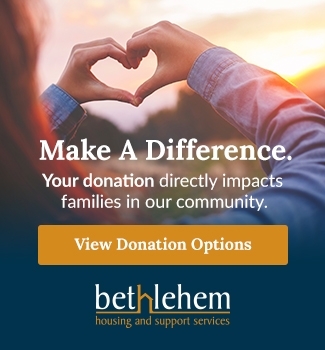 They first got involved with Bethlehem Housing & Support Services when Enercare partnered with the organization to provide personalized Fresh Start packages to families that live at Bethlehem Place. Enercare employees personally shop for the items to be included in the packages and deliver them to the families. Shopping for the packages is a very unique and invaluable experience for both Tammy and Melissa. Their goal when looking for items is to purchase things that will bring a sense of satisfaction to the clients. 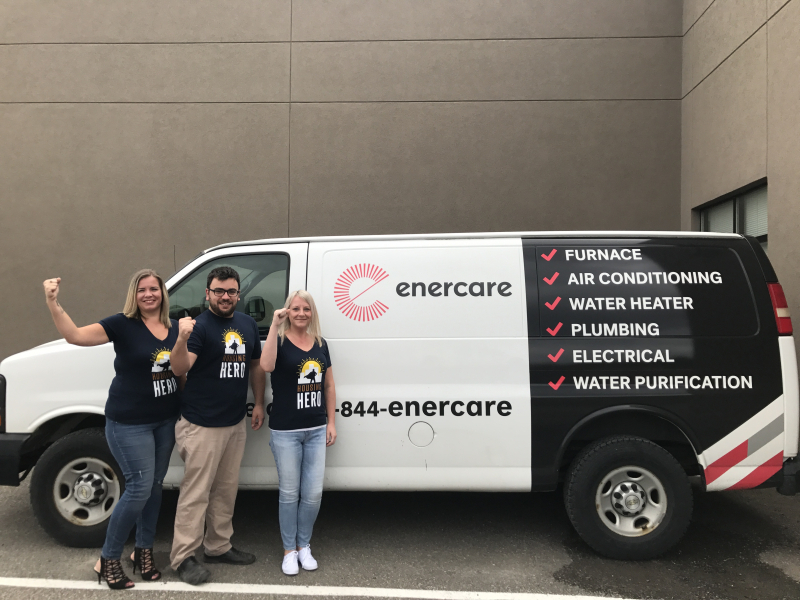 The two Enercare employees both agree that delivering the packages personally to the families is a very rewarding moment. 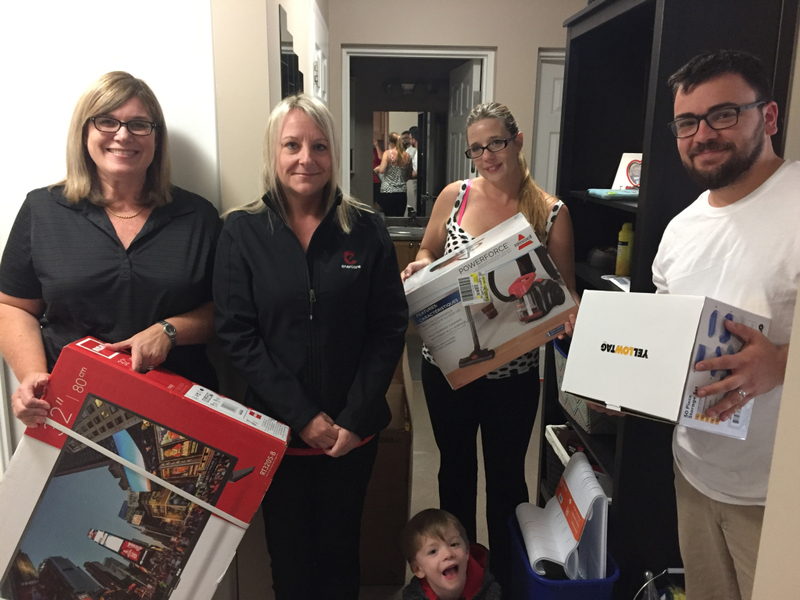 It is one of their favourite aspects of being involved with the Enercare Fresh Start Program. 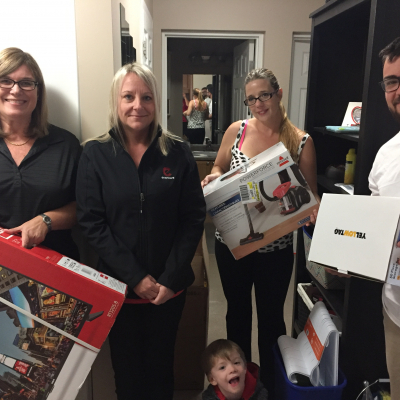 Some of the items that were provided in this Fresh Start package included a vacuum, television, quilts and bedding, kitchen utensils, and Thomas the Train toys for the toddler. 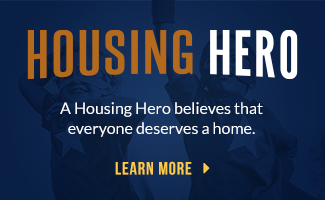 Both Tammy and Melissa are actively involved with other community organizations within Niagara. Tammy previously volunteered with Hannah House Maternity Home and Community Care. Melissa is involved with Jeep Club Niagara where they do various fundraising events. Proceeds from these events are donated to local organizations, including Niagara Children’s Centre. 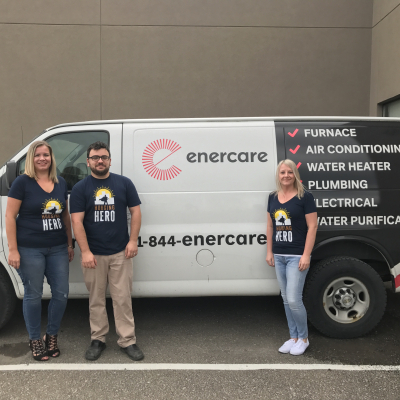 The Enercare Fresh Start program was developed with input from Enercare employees to ensure the program provides meaningful support to the communities where Enercare operates while also ensuring the program aligns with their brand values of being exceptional, caring and genuine.